Helping others is not a one-way street where you do something good for someone and then you both go your way. When you help others, you feel connected to them and no doubt this is a perfect example of a bonding experience. 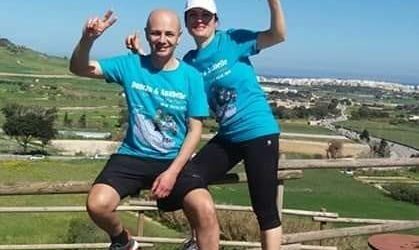 This is precisely the experience of a young couple from Mellieħa, Duncan and Anabelle Gauci who collected €3,220 for Puttinu Cares Foundation marathon 85-kilometre walk which was organised for the eleventh consecutive year by La Vittoria Band Club. On Sunday 10th March, the couple started their walk during the night and ended it on Sunday at noon, taking ten hours to complete their task. 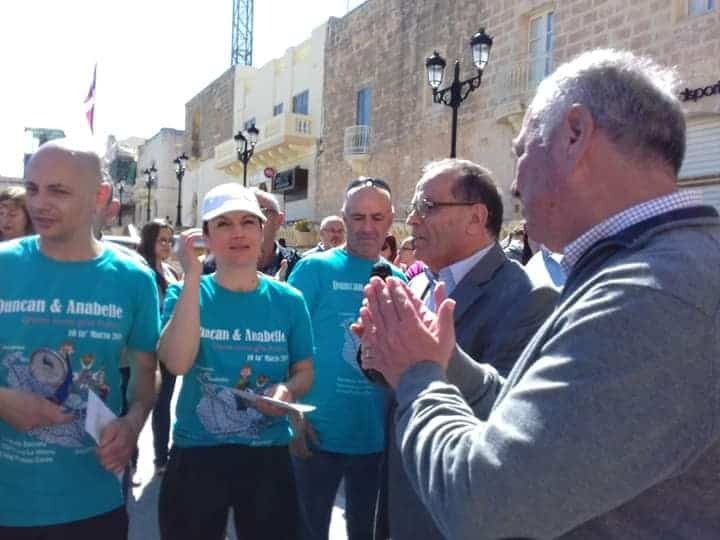 At the finish line, they were given a warm welcome by a group of people residing in Mellieħa and by the band of La Vittoria Band Club. 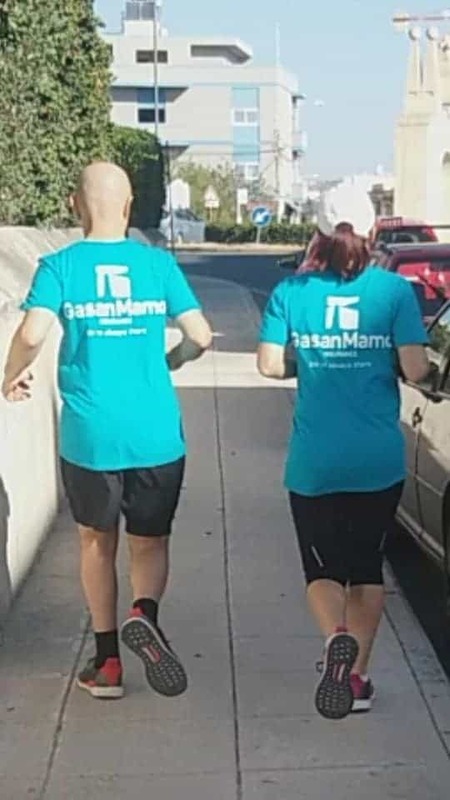 Malta’s leading insurance company, GasanMamo Insurance were amongst the local business companies that contributed to this success and sponsored this positive initiative, performed by Duncan and Anabelle. No doubt the company is known for its continuous support to these types of initiatives that are significant to raise the much-needed funds to help local organisations such as Puttinu Cares. The firm feels that they have a significant duty and obligation to assist and give back to the community and to improve the lives of individuals in our society. 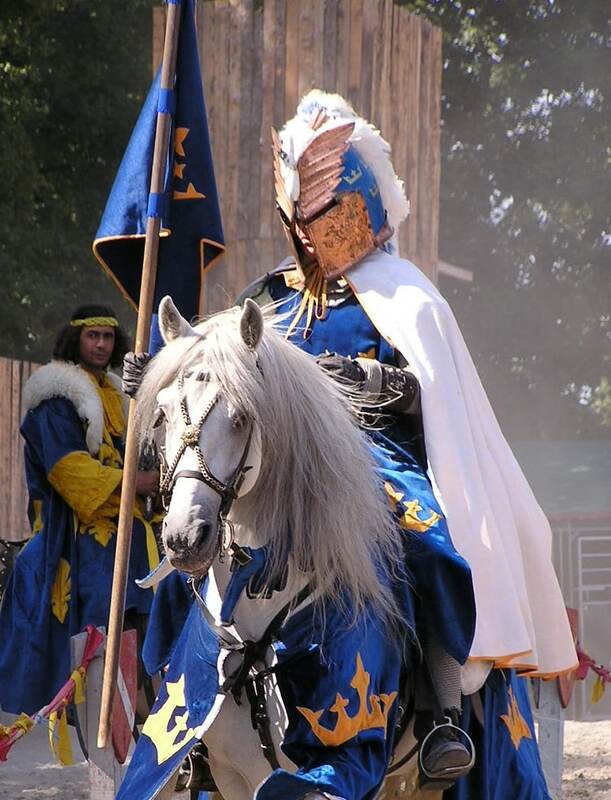 “We felt the need to support this cause as we trust that everyone needs help at some point in their lives. Everyone can help in some way or another. This initiative speaks for itself and at GasanMamo we felt that it’s our responsibility to endorse this initiative and help Duncan and Anabelle to collect funds in aid of Puttinu Cares,” said Julian J. Mamo, Managing Director. La Vittoria Band Club also organised the Mellieħa Artists Collective Art Exhibition, which was held between 1st and 10th March with the participation of thirteen artists who exhibited and sold their artworks with a special price and a high percentage of these sales went towards Puttinu Cares.